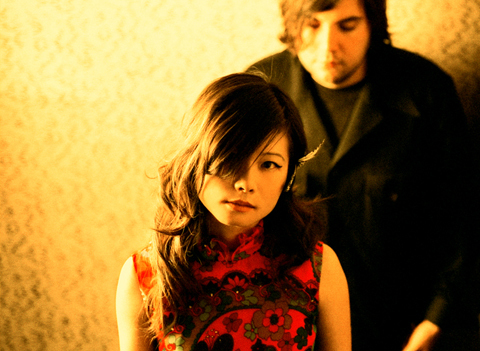 Does anybody remember that time Asobi Seksu covered Hope Sandoval? That’s about the time I realized that I was in love with the Brooklyn dream pop group, and I haven’t looked back since. Guitarist James Hannah told me what he’s been reading as of late. Currently reading Italo Calvino The Baron In the Trees. This book has been in my apartment for a eight years and I don’t remember buying borrowing it or stealing it. I picked it up a few months ago and was immediately sucked in by the gross descriptions of the food the Baron’s younger sister Battista painstakingly prepares to torture her family with. The very next day I found my girlfriend suspiciously eyeballing the book, she absorbed it as her’s to read and I did not see the book again until a few weeks ago! The plot is basically what the title says a young Baron in 16th century Italy decides to live his life in the trees, never setting his feet on the ground again. So cool. I read every night until I fall asleep so my literary choices need to have just enough fantasy to stop me from getting too upset and keeping me up.